Cary, NC – North Carolina is known as an agricultural state but how many of us eat food grown locally around us? At the upcoming Southern Women’s Show, visitors can learn about all the ways to eat local and even try food from vendors in the Triangle. 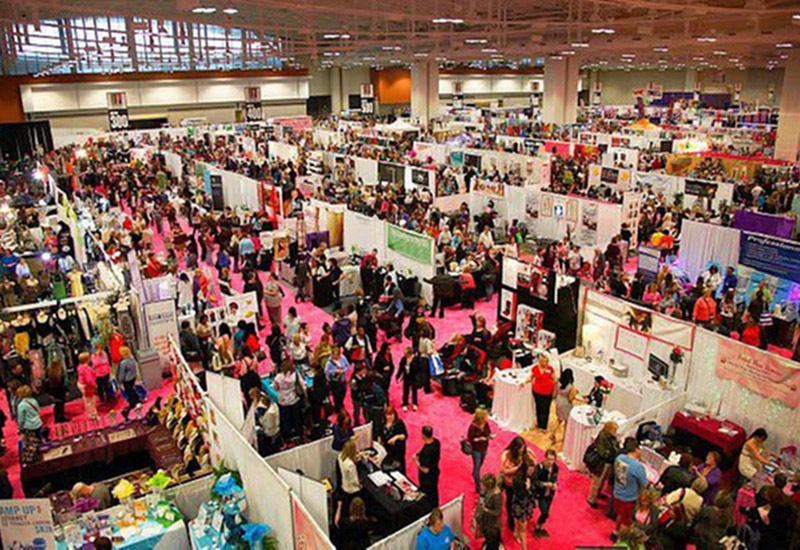 Running from Friday, April 21 to Sunday, April 23, 2017, the Southern Women’s Show brings all kinds of local topics to the North Carolina State Fairgrounds, from fashion to home care to, yes, food. On the Food Lion Kitchen Stage will be four chefs with nationwide recognition but there will also be Triangle food vendors there to show people their food. One of those vendors is Fadia House from Cary, who operates the Lebanese bakery Floury Apron. House said using local ingredients is very important to her and she encourages everyone to take the same approach. “It is healthier and you know it has not travelled far so it is fresh,” House said. House said she takes the same fresh approach with her own baking and ensures that even her Lebanese recipes are made using North Carolina products. “I like to tell people to eat local so I have to do the same,” House said. With the Southern Women’s Show, the event will have representation of the various kinds of farmers and chefs from around North Carolina, with support from Got To Be NC. “All kinds of things are produced here in North Carolina and it lets people taste what is made locally,” House said. And for vendors such as House, the show brings large crowds so they are able to give their businesses a boost. House moved to the United States from Lebanon in 1978. And true to the theme of the Southern Women’s Show, she said Southern cooking has influenced what she does now at Floury Apron. “I changed some of my recipes to fit American tastes. With a lot of my cooking, I call it East Meets West now because of the mix of cultures,” she said. For example, House sells a shortbread cookie but it carries more than just her Mediterranean influence. “It’s a little bit of a Lebanese cookie and a Scottish cookie put together,” she said. But there are some recipes House does not change from her native country. 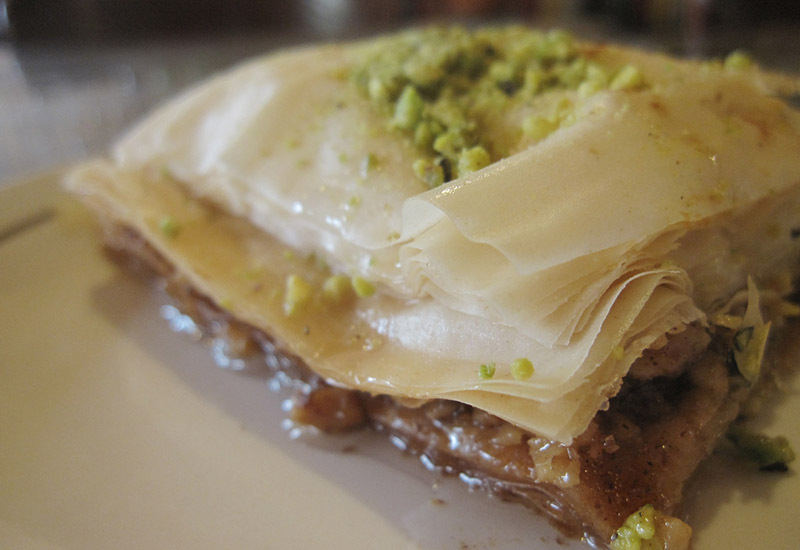 For example, she said she keeps her baklava mostly the same, except for one thing. With this unique blend, House said she hopes she gives customers in the South something new to try. The Southern Women’s Show runs from Friday to Sunday, April 21 to 23, 2017 with doors opening at 10 AM on Friday and Saturday and 11 AM on Sunday. Story by Michael Papich. Photos by Kate Hopkins and the Southern Women’s Show.